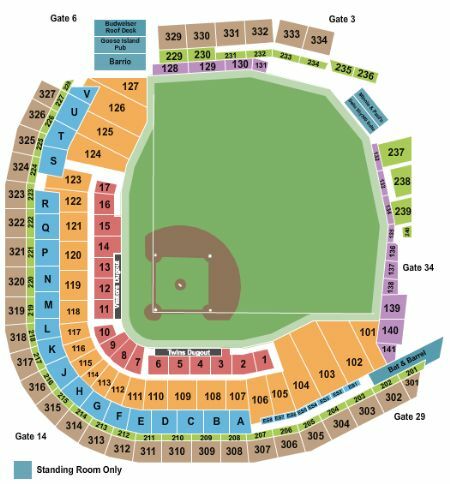 Minnesota Twins vs. Milwaukee Brewers Tickets - 5/28/2019 - Target Field in Minneapolis at Stub.com! Parking Pass Only. Does not include admission to event. Tickets will be ready for delivery by May 26, 2019. First row in this section. Tickets will be ready for delivery by May 26, 2019.